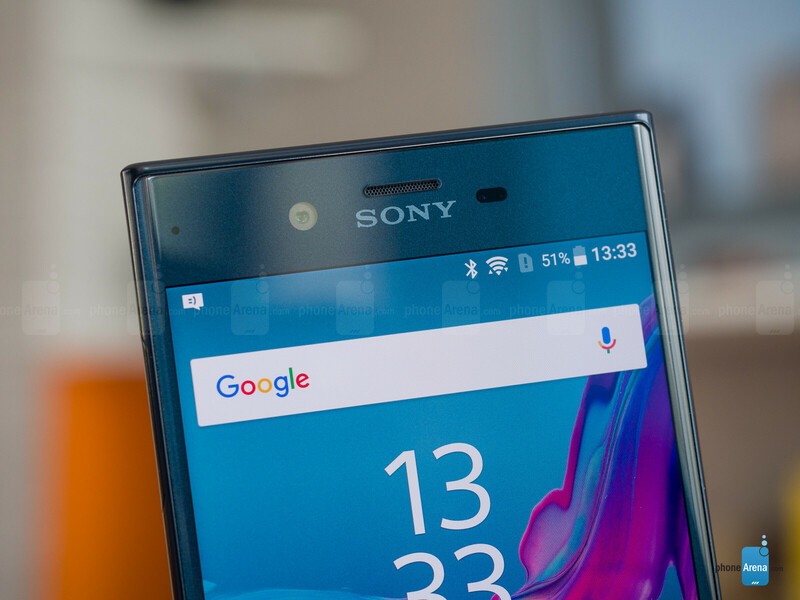 Yesterday we told you about, in the previous delivery of our Analysis, the design and features of the new Sony Xperia. Today we are going to continue passing through the microscope to this device, trying to not leave us any topic of interest without comment. We will leave for the third and last installment the conclusions and alternatives, so in this second part We will focus on the sections of hardware and software the device, basically comprising the roadmap of any buyer making the decision. We will also try to reel off good multimedia possibilities the Terminal, which has everything for this the potential of Sony’s technology, a company that has long been at the forefront. 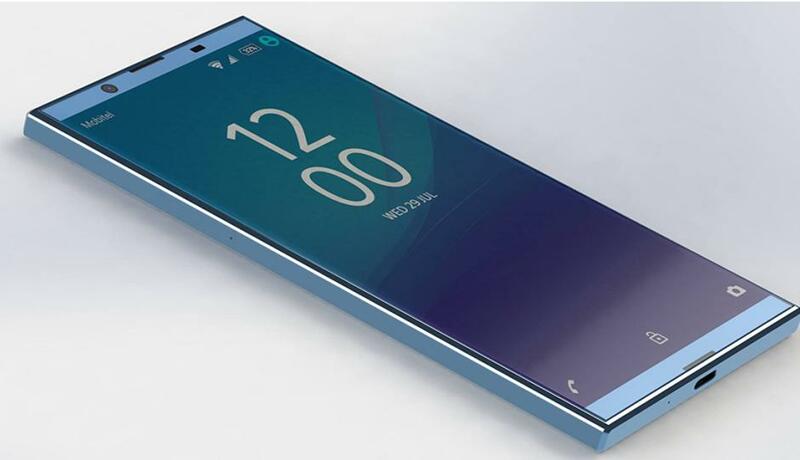 The screen has become without doubt in the most important element of a smartphone, not in vain, in practically all the latest designs is the only means of interactivity between user and device, where the user receives the content and perform almost any action with the terminal. 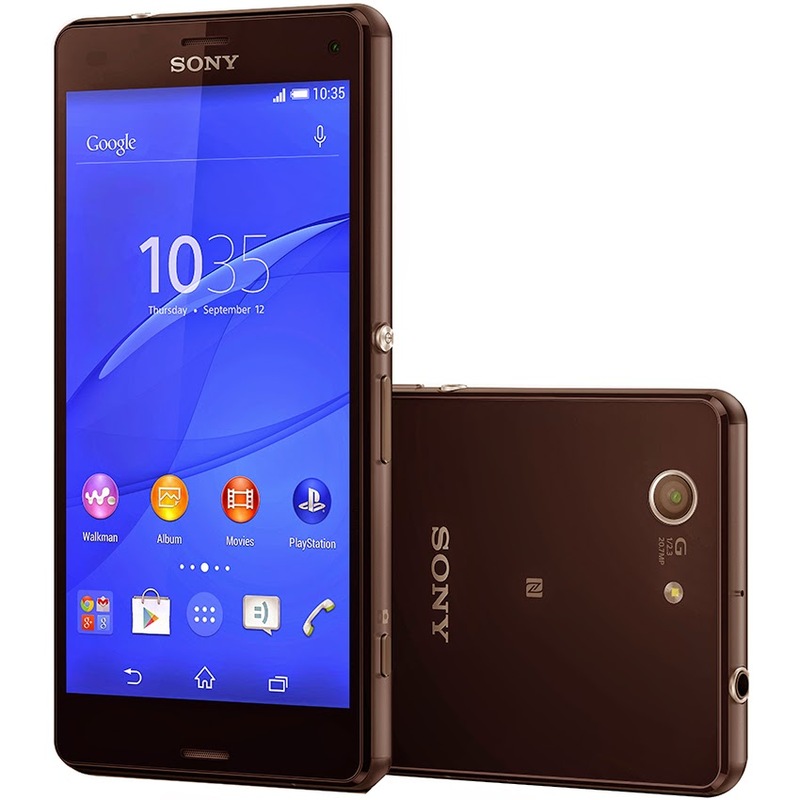 In this case, could not start an analysis hardware Sony Xperia S without stopping on your spectacular screen, which remains at a proper size of 4.3 inch and is made with technology Reality Display, actually a panel type Backlight TFT-LCD by Sony. Engine BRAVIA Mobile Engine Returns to be present to improve the quality of colors in multimedia playback, and the resolution will be of 1280 × 720 pixels, a resolution in high-definition that seems the 2012 standard, but that in this size leads to an incredible density of 342 dots per inch. The reproduction of colors on the screen is extremely good, and any human being will be Unable to distinguish a particular pixel in such density, which makes the texts to be read very crisp and clear. 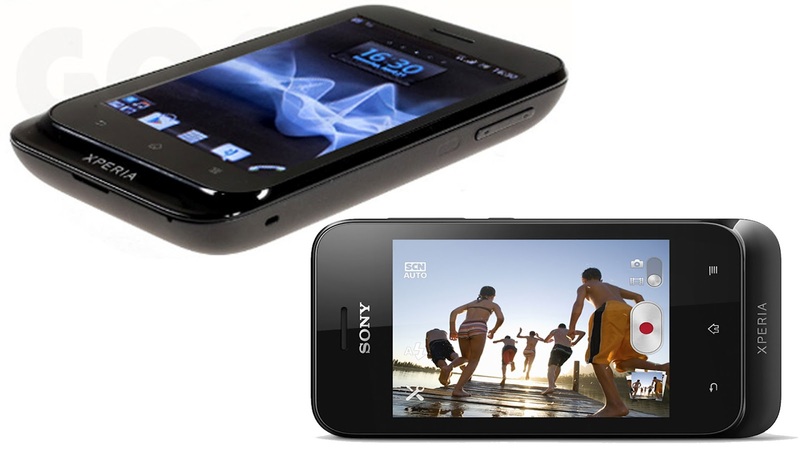 With regard to SuperAMOLED, technology of reference in this case, Sony has done a great job, and is that the Xperia S screen is superior in many ways to the of, for example, the Galaxy Nexus. SuperAMOLED retains supremacy in blacks, intractable, vision in different angles, and the liveliness of the always oversaturated colors. 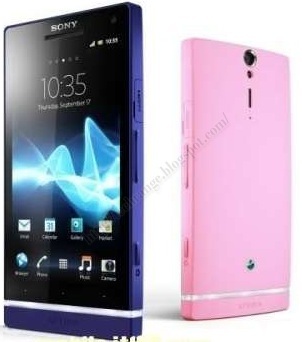 The Reality of the Sony Xperia S Display screen shows however better definition of colors, more real and less saturated, and although Blacks are penalized by the panel technology, showing white far surpasses SuperAMOLED, which usually show them yellowish. 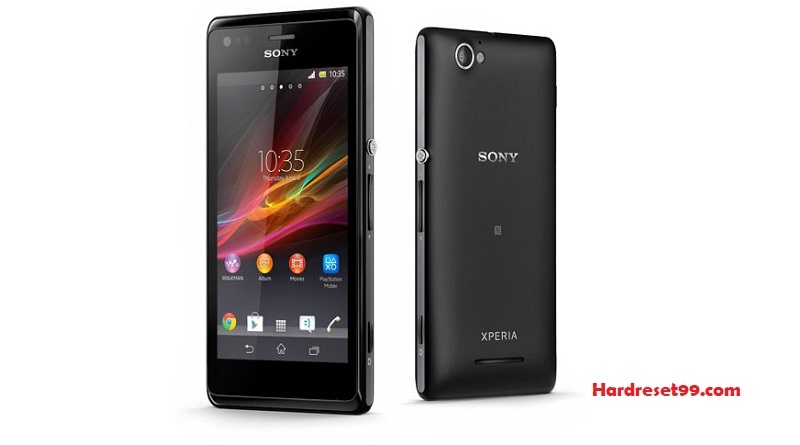 In short, the Xperia S screen is more eye-pleasing, to show more natural colors, and with the best definition of the market, shown intractable in clarity to show texts or any picture. The vision outdoors is good, Although the device does not have coating antiglare, and configurable brightness range also is large. The automatic brightness is not removable, and though we manually adjust brightness, this autorregulará with +/-10% of our recommended configuration. 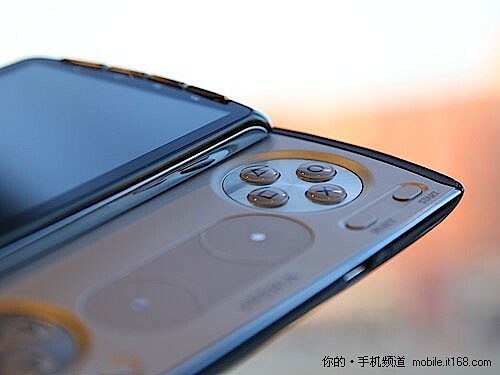 The hardware platform is based on a chipset Qualcomm S3, born last year and that already have his successor in the market, although the terminal not suffers performance problems by this fact. The SoC in question consists of a dual-core processor Qualcomm Snapdragon S3 MSM8260 1.5 GHz and one GPU Adreno 220, who are assisted by 1 GB of RAM. The storage stays in 32 GB internal, without possibility of extension to the absence of memory card reader. As for benchmarks, we have not done or believe it necessary, because the majority of possible comparisons are already on Ice Cream Sandwich, and the performance of the latest version of Android Gingerbread is not comparable. In addition, numbers just like to see them when you have the device in hand to prove its use. 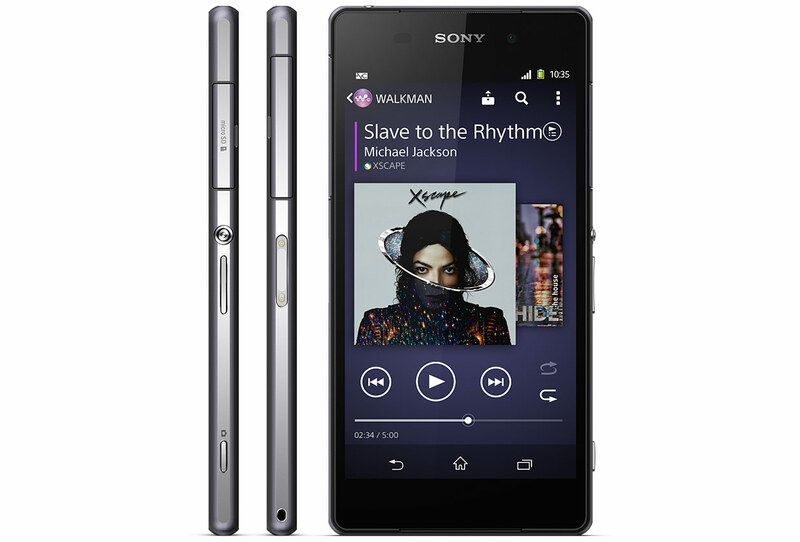 Sony Xperia S hardware does not present a dramatic improvement with regard to what is on the market, and much less is intended to compete in the race of the nuclei that manufacturers, already with devices quad – core in the market. 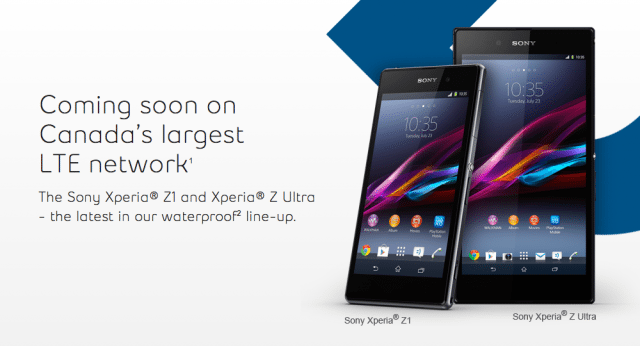 Rather, the company Sony, has opted for the optimization, and the Xperia S move completely smooth and without problems. It is certain that Ice Cream Sandwich will be a rejuvenation and a substantial improvement, Although in fact Sony has done a good job with Gingerbread in this case. The system is well designed and well optimized, and even playing with titles that have high hardware requirements There are no heaters in any part of the terminal, something that many users will appreciate and that if it happens in other devices, as for example in the Galaxy Nexus. 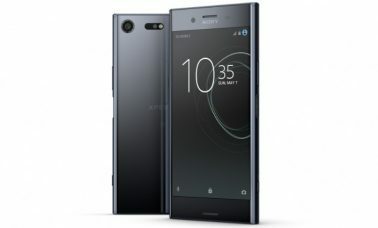 In general, the Sony Xperia has a hardware more than enough to survive in the high range at least until the next version of Android, Jelly Bean, and do not notice any lack of power on the device. 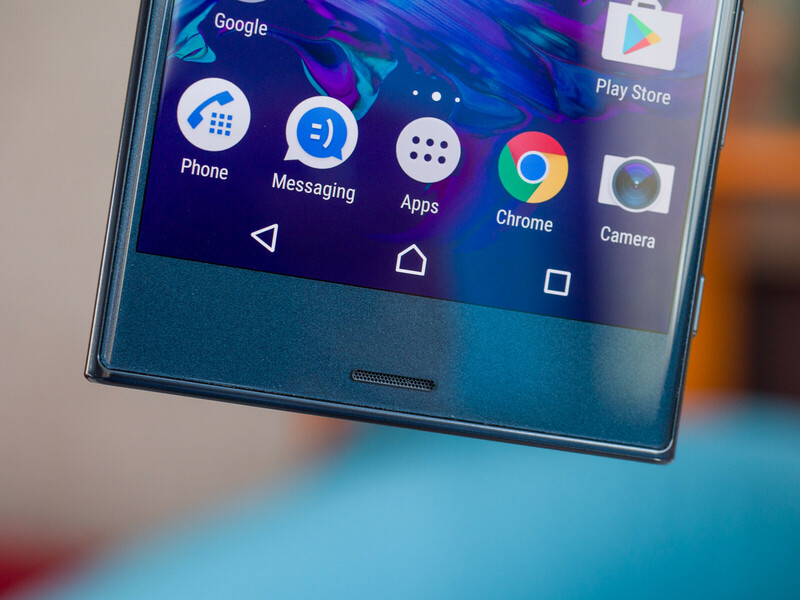 This is certainly where we find the weakest point of the Sony Xperia S, and not referring precisely to the multimedia features, where the device meets and exceeds, if not to the operating system that uses. 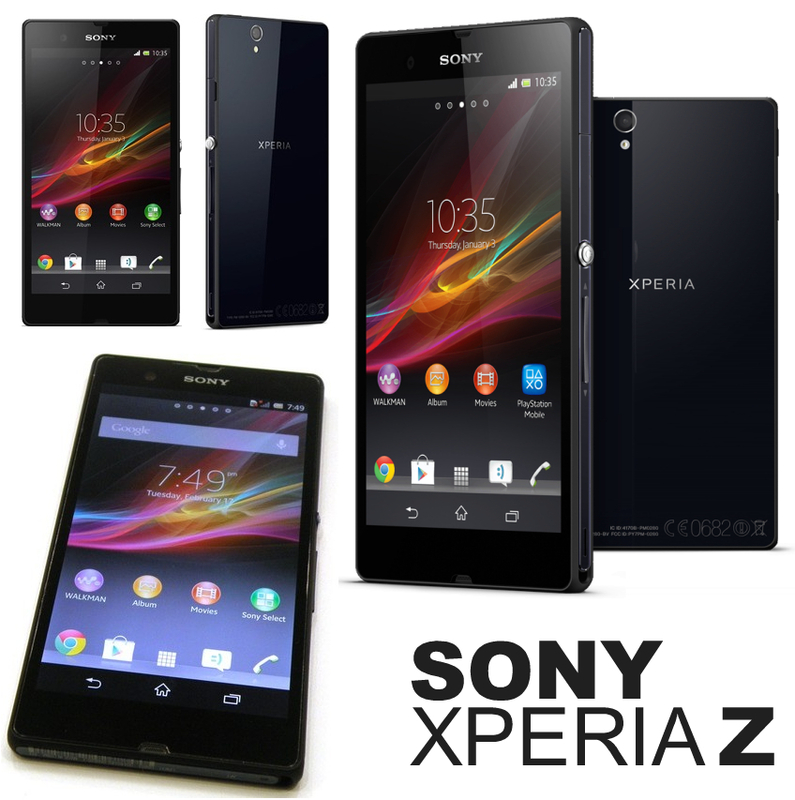 Sony Xperia S you have to settle for use, at least until the middle of year, Android 2.3 Gingerbread, What is absolutely inexcusable in a terminal submitted several months after the launch of Ice Cream Sandwich. 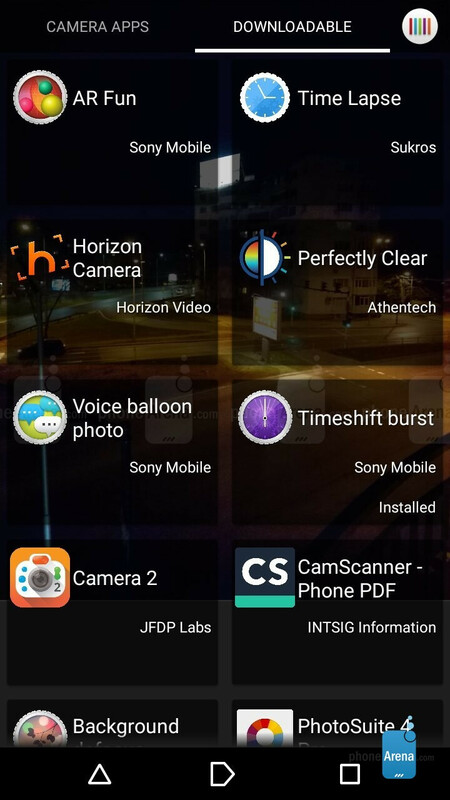 However, the customization made by Sony on Android is the best we tested, with little instrusismo on the operating system and a clear improvement in the interface, both graphical and functional. In addition, new options are added as the change of themes, integration with native Facebook, screenshots hold the power button and a good number of apps and widgets of quality. 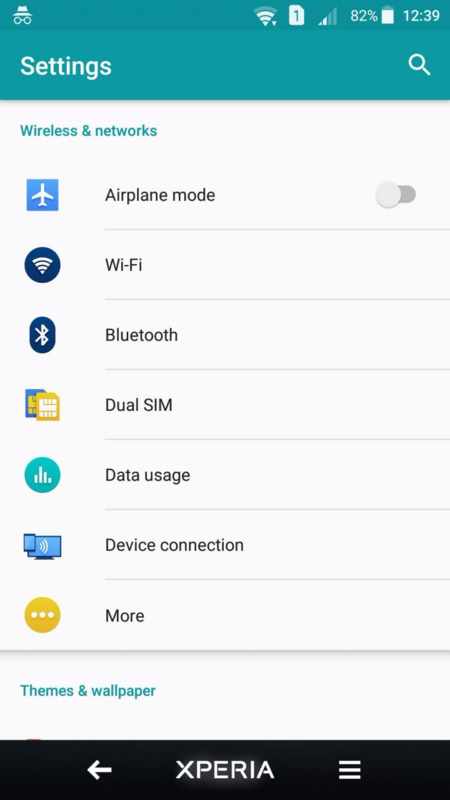 Among the applications that you will find series we will see a full upgrade Center, the Manager for SmartTags, a manager of DLNA connectivity, a series of widgets, customized by Sony as the gallery or the control of energy, etc.. 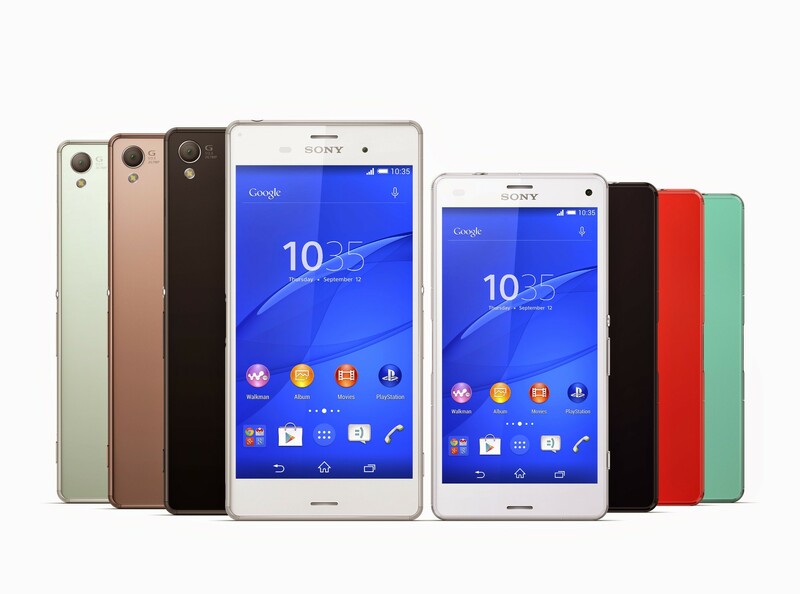 In addition, is has presintalado WhatsApp and other widely used by users, and applications the device with the certification PlayStation also add the applications necessary to purchase games and emulate them. In the multimedia section, the device is perfectly equipped, with a very good application for playing music custom style Windows Phone, which improves more than the native including equalization with clear bass application. 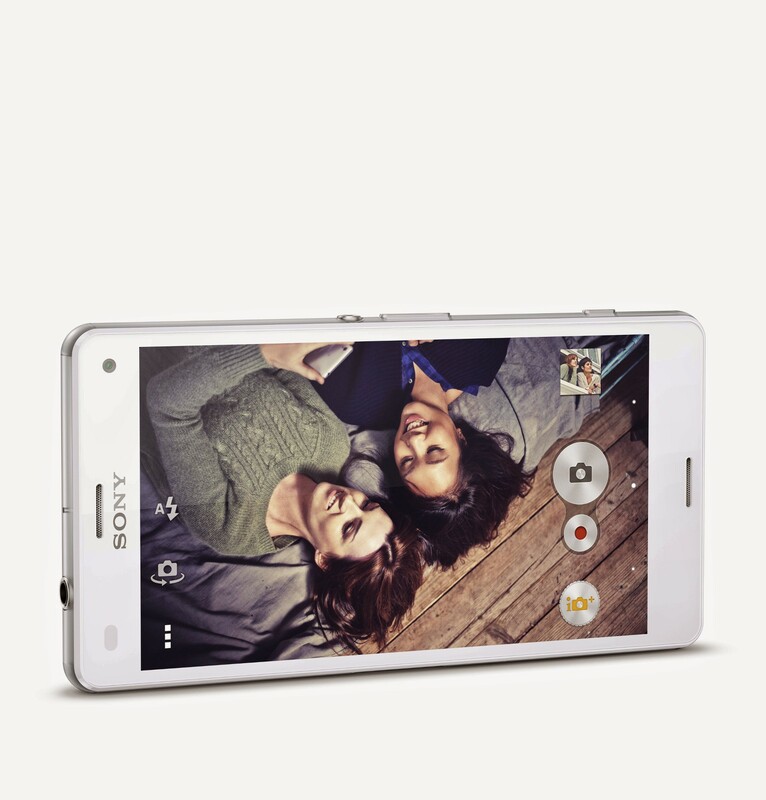 Evidenemente, Music Unlimited and Unlimited Sony Video services on this device are also present. Reproduction of content is great, the sound has the improvement of bass boost posed technology xLOUD, What makes the musical reproduction is excellent almost with any type of headphones, and far superior to other devices. 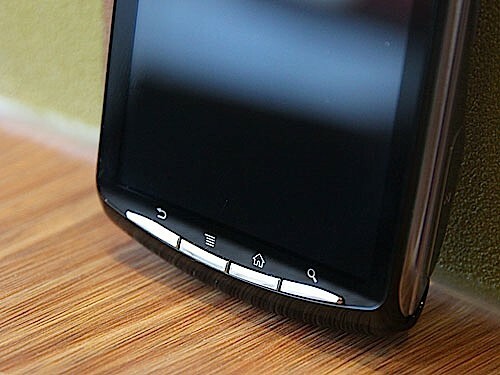 The main speaker of the device also sounds very well, with a sound OK and better than the Galaxy Nexus or Galaxy SII, for example. Playing FullHD video terminal is fully solvent, no jumps or freezes, and on the screen that mounts this Sony Xperia S is a joy to watch videos with a good quality. If we wish to share content with the TV using the HDMI cable terminal also meets to perfection, although in reality we need to be compatible with FullHD to check the potential of Xperia S. And if we also have attachment LiveDock Sony Ericsson, can even connect a keyboard and wireless mouse or a remote for games as we will see in this video. 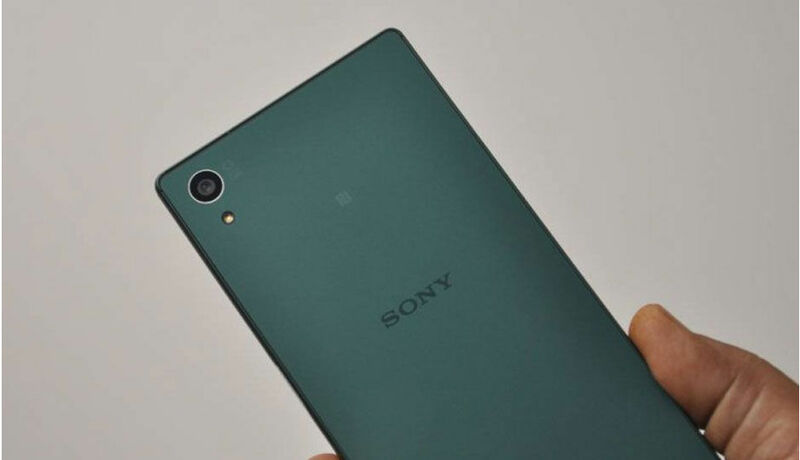 As for the section on cameras, the new terminal Sony has one front camera of 1.3 megapixel resolution 720 p, but where can really boast about is in the main house. The sensor Exmor R Mobile type backlit arrives this time to the 12.1 megapixel, with an opening of 2.4 and 16 x digital zoom. The set adds a LED flash conventional and a specific physical button that many will appreciate. As if this wasn’t enough, taking pictures is fast, to take screenshots in 1.8 seconds from blocking holding the physical button. The camera management application is also very good, with Advanced options as sweeps panoramic 3D even from different angles, smile detection, red-eye reduction, automatic recognition of scene, geotagging, or fast start with autocapture function. As for taking videos, the device captures format FullHD with good quality, also adds several options as different scenes, white balance, image stabilization and autofocus to detect faces. 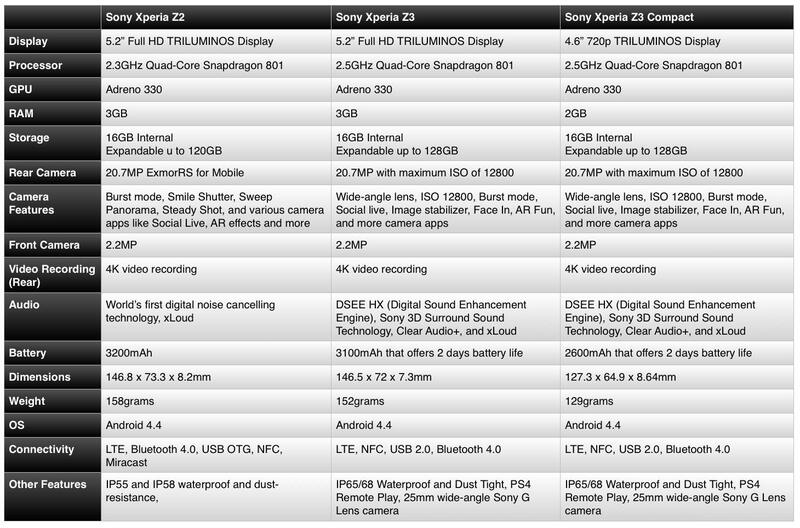 If we compare to the Xperia S in this section, he ridiculed to almost any existing terminal, so there is no more to say that the camera is an outstanding aspect in the new Sony device.